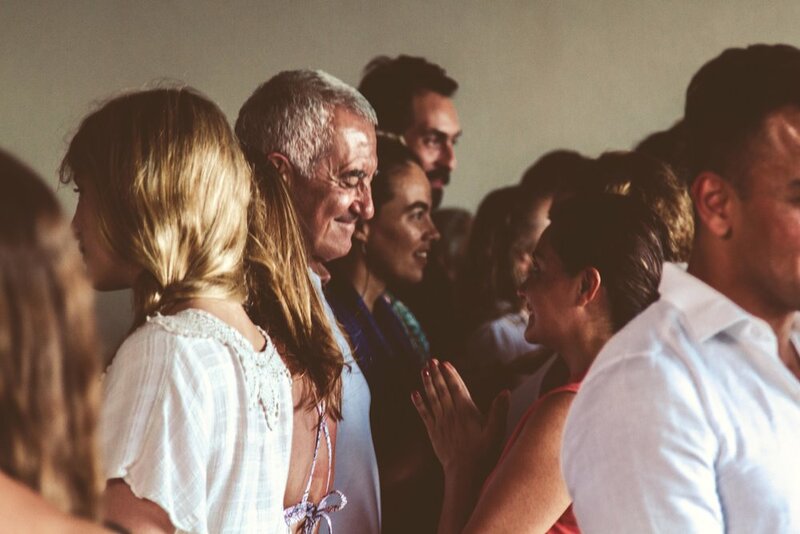 This 7 class series is dedicated to the different layers of the soul, each class uncovers an aspect of your self and through introspective combination of Soul Work will hold space for connecting with your inner wisdom and skillfully access your expanded consciousness. In a group setting you will learn specialized meditations and interactive techniques developed by spiritual educator Dr. Bobby Klein. This Soul Work will guide you to experience the “wholeness” of your soul and ultimately assist on your journey to awakened consciousness. Join any individual class or as series, and you will embark on a journey. These inner doorways will be opened through Dr. Klein's innovative techniques of breath work, experiential practice of meditation, guided interactive dialog and lectures. We journey through the 7 Wings of your Soul and will learn how to let go of fear, self doubt and old patterns that no longer serve us, and keep us from loving our authentic self in.